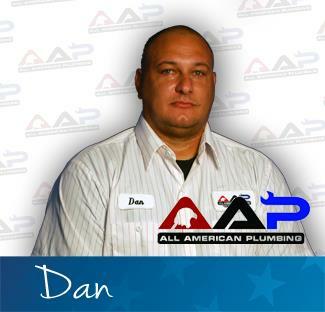 AAP Home Services provides drain cleaning, slab leak detection, plumbing repair and emergency plumbing services to La Habra, CA residents and businesses. Our reviews from your neighbors show why they call us when they need a La Habra, CA plumber. La Habra....looking for a leak today in the slab..found water pressure exceeding 80 psi and no emergency shut off.